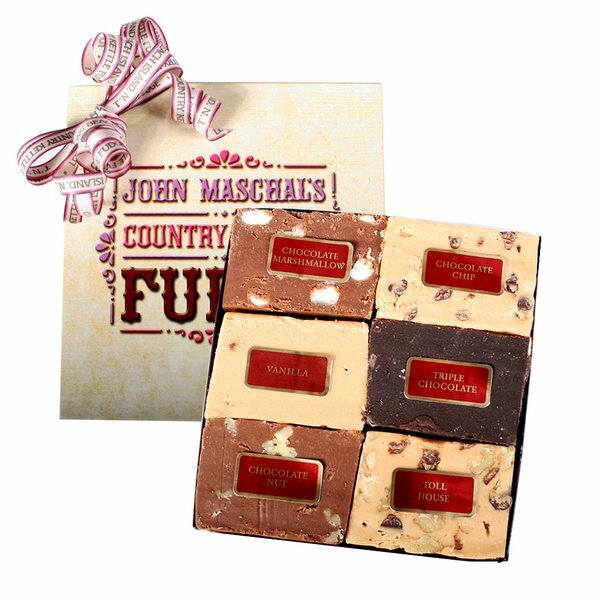 Located at 4 Tuna Wharf on Bearskin Neck, you can watch as our Fudge Masters create country kettle fudge using only the freshest cream, finest chocolate and purest sugar. We hand whip our fudge for a smooth, creamy fudge that can’t be beat. Try our famous elephant ears and other delectable treats!